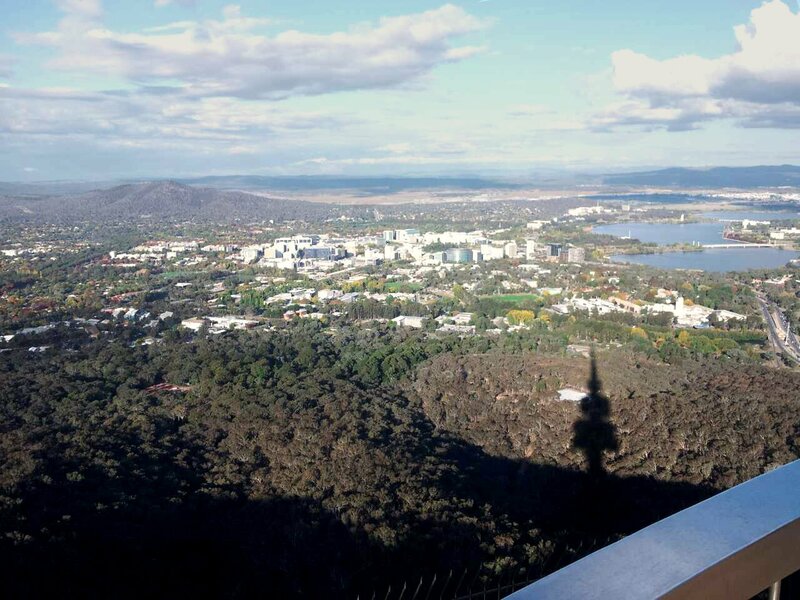 The SSSI conference (SSSC2013) was held April 17 – 19 in Canberra with approximately 350 delegates in attendance – including myself. It was not one of the largest spatial conferences I’ve been to, but on reflection, the smaller ones are more intimate allowing me to meet new people, and catch-up with the old faces. The conference was of the typical format with key-note speakers and several technical streams aimed toward the special interest groups of the SSSI. My goal for this conference was more to meet people than to take away technical knowledge, but this happened by accident and I’ll spread that around the Gaia Resources team and, anyone who will listen to the free lunch-time session hosted by SSSI due to be held in Perth on May 29th (check out the SSSI web-site). Gaia Resources has supported my involvement in the SSSI both regionally and nationally for several years and with Piers involved in SIBA nationally we have a good understanding of what the spatial industry is doing and our able to contribute to its betterment. So what is the industry doing? Some of the keynotes at the conference touched on this. Opening the conference was Kate Lundy (Minister for Industry and Innovation) saying that all government data should be linked spatially and also recognising the productivity improvements gained when the location of data is used – such as position agriculture. Kate reminded us of the work at Office of Spatial Policy that has produced the Foundation Data Themes, 10 themes of authoritative data for Australia and New Zealand. And the future? A Space Policy that will encompass how we rely on satellites. The panel session entitled “Big issues Big talk” started with presentations: Mark Crosweller (Director General Emergency Management Australia), Greg Babinski (URISA), CDRE Brett Brace (Hydrographer of Australia) and Anne Gawen and Sue Vardon of ConnectingUp Australia. They provided a wide perspective with themes such as: the increase in data from the public (a good and bad thing), trust in data, importance of communities, GeoData does not deliver ROI itself – only geospatial applications provide end user benefits (something Gaia Resources is well aware of), access to time sensitive data, and the importance of remembering who your audience are – the ones using the data or application. David Dibiase talked more about the ROI of GeoServices and pointed to a few reports that calculated the social, economic and environmental benefits. One benefit that is difficult to quantify, is the saving of lives. 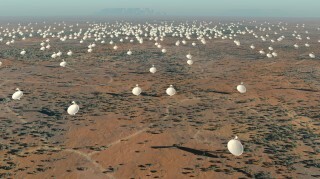 ROI is just one measure of how valuable the spatial sciences are. If something is valuable to industry you would expect it to be a skill that people can learn, Universities would have related courses. 50,000 people have registered for a course called Maps and the Geospatial Revolution that starts in July. The ROI discussions prompted me to ask a few people, ‘Do organisations fully account for the asset that the data represents?’ I had mixed responses, some definite positives – which surprised me. I’m not convinced that the time and resources required to capture, store, manage, maintain and share data are well accounted for. Have you seen data listed as an asset in the accounts of a company? Another buzz word is Big Data, which was the topic of a fascinating presentation at the conference, and also the theme of the recent GeoRabble in Perth. The presenters at GeoRabble gave me the impression there are two schools of thought when it comes to BigData: 1) It’s just lots of what we already have, so carry on; 2) the large volumes and various types of data we have now, and will have in the future, need different management structures. 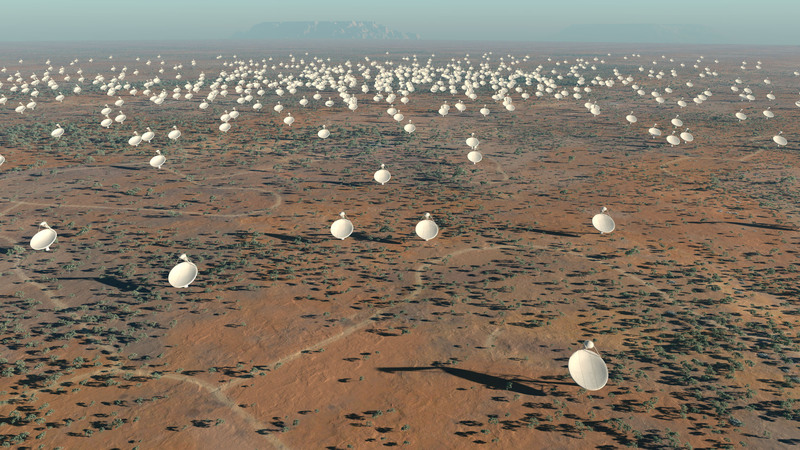 I’m of the latter opinion, especially when I was told that the Square Kilometre Array (super large radio telescope) will – when it’s operational – collect more data that we can physically store. That’s only one project that will generate vast quantities of data, obviously there are many more, which we are probably ignoring, or at least not fully utilising the data produced, such as Twitter, mobile phone movements, shopping habits etcetera. Is there value in applying the data, information, knowledge, wisdom pyramid to BigData? There is an opportunity to make use of this (spatial) data to support the decision making process – as was talked about at the SSSC2013. Although the Spatial industry is vital, it’s key benefit, applicability, is still not widely realised. Spatial data can be better understood, appreciated, managed and valued appropriately. There is work to be done to help organisations and people benefit from the use of spatial data. I’ve still yet to find an industry that would not benefit from the better use of spatial data, it’s widely applicable – where do we start? Let me know what you think – below, on Twitter or email.